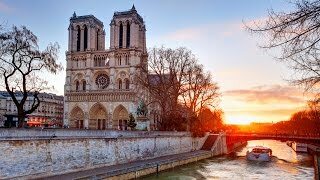 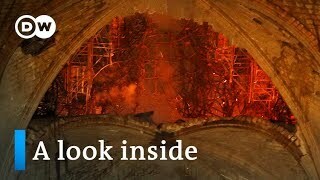 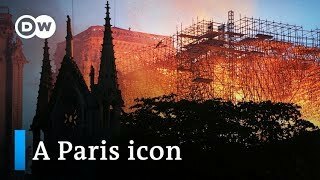 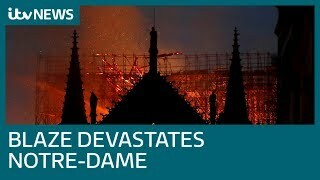 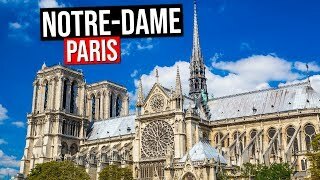 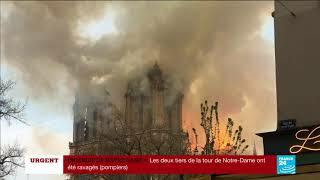 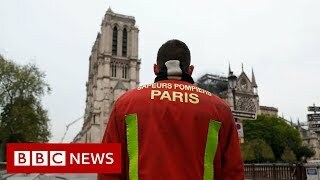 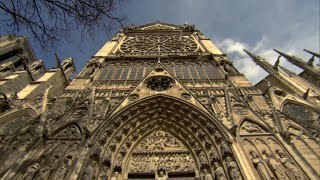 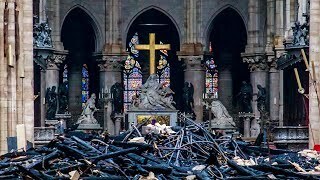 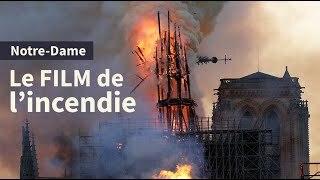 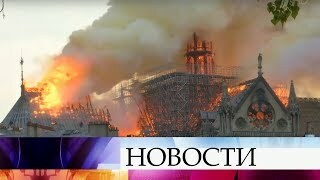 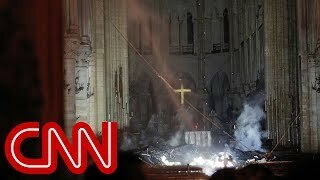 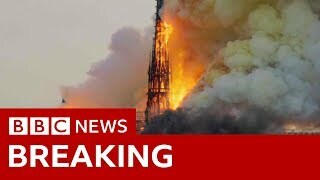 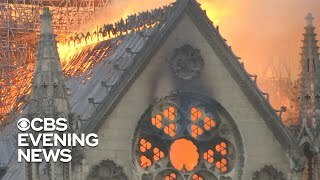 Video provided by the Paris fire brigade Monday showed the full extent of the blaze that has consumed parts of Notre Dame cathedral and the efforts firefighters made to contain it. 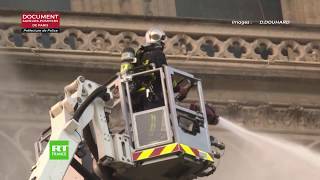 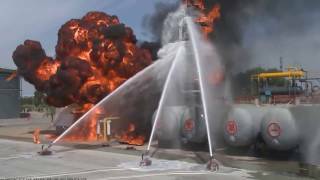 As of Monday evening, at least one injury has been reported, with the fire brigade commander saying one firefighter had been injured. 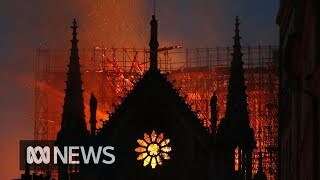 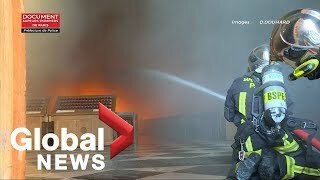 The fire started Monday evening and has continued to burn, with the roof structure lost, but the church's rector said the iconic towers are believed to be safe.